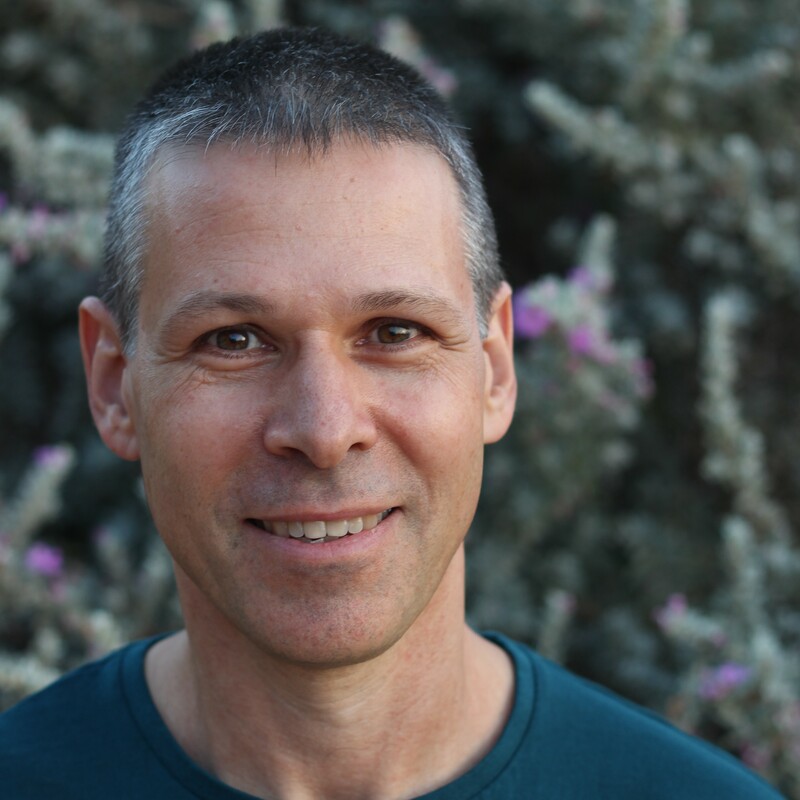 My name is Oren Nakdimon, and I use the nickname DB Oriented for my activity in the Oracle user community (hence the name of this blog). I’m an Oracle Ace with 25 years of extensive and continuous experience with Oracle-based systems, as a developer, DBA, manager and instructor. I gained lots of knowledge about databases in general, and Oracle in particular, and I like sharing it – by blogging in this site, tweeting, presenting in local and international conferences, and more. While I am indeed “database oriented”, I strongly believe that a key factor in developing successful database-based systems, and in an optimal way, is good collaboration between the developers and the DBAs, and mutual understanding of each other’s domains and objectives. In my work and in my activity in the community I try to bridge the traditional gaps between these two worlds.